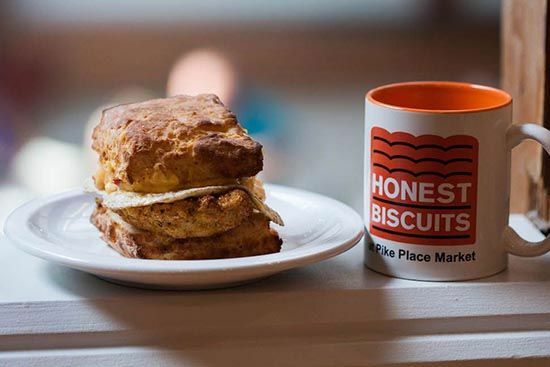 Now you can buy Honest Biscuits all week long. 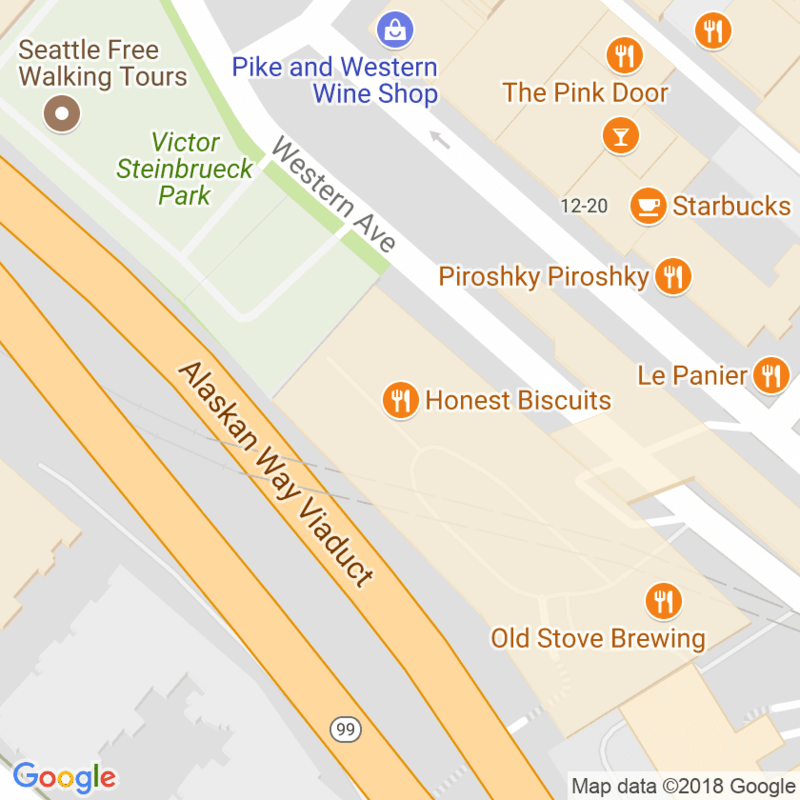 The Madrona location of Cupcake Royale now carries MacGregors, Pike Place Biscuits (with Beecher's cheese), and honey biscuits. 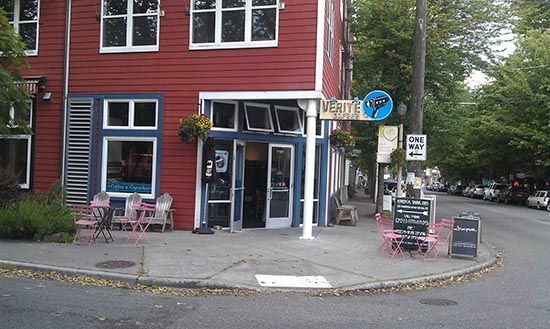 They are located at 1101 34th Avenue in Seattle. 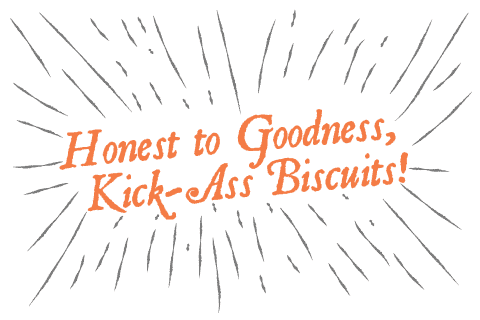 If you do not want to wait for the markets, stop in any time and they will be happy to warm one up for you.